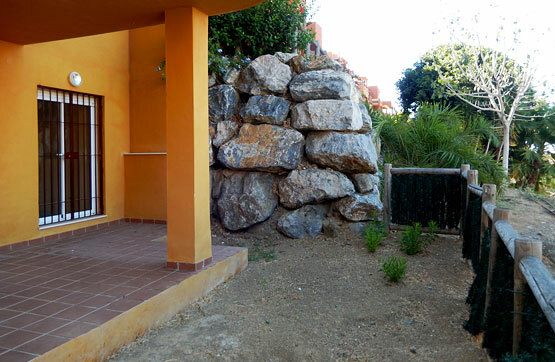 BANK REPOSSESSIONS! 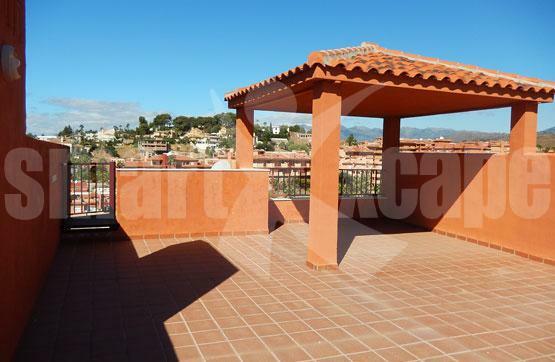 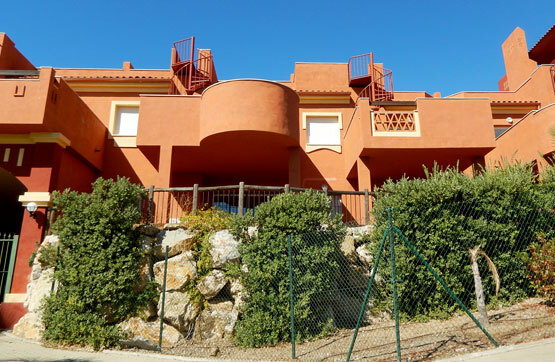 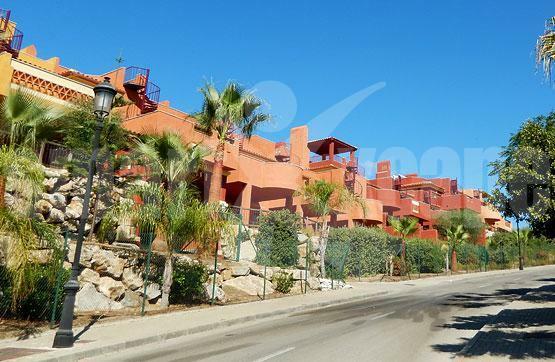 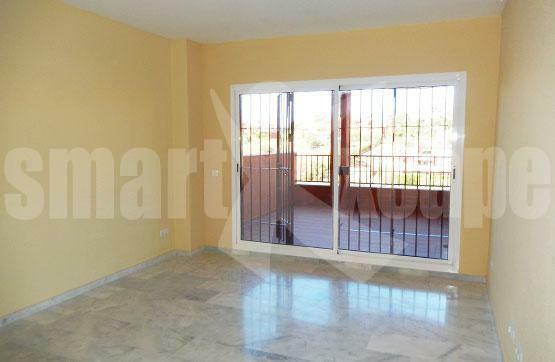 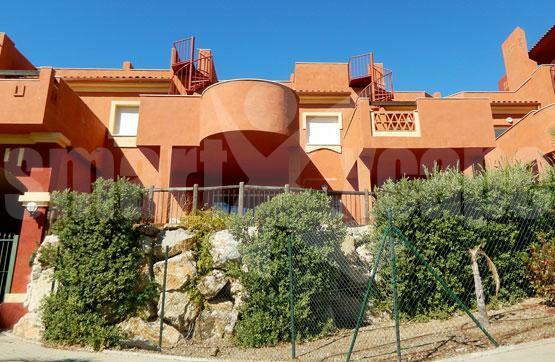 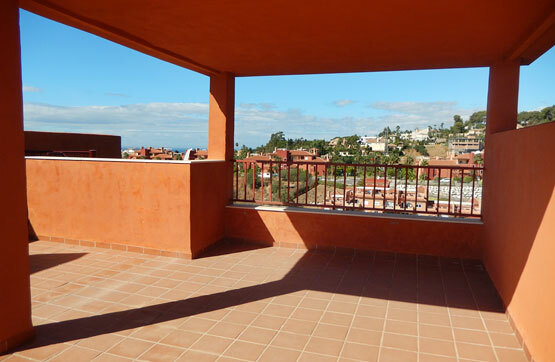 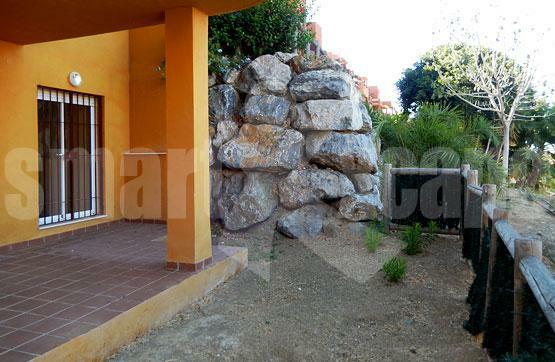 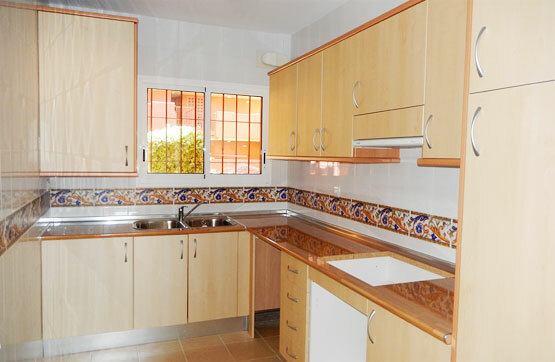 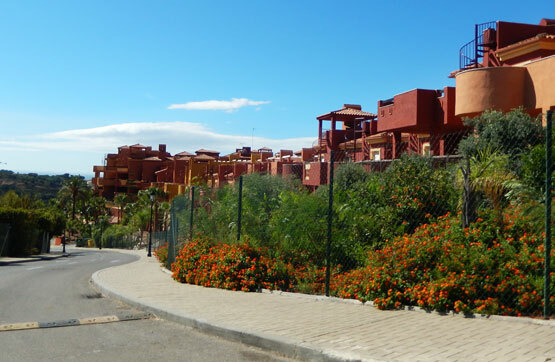 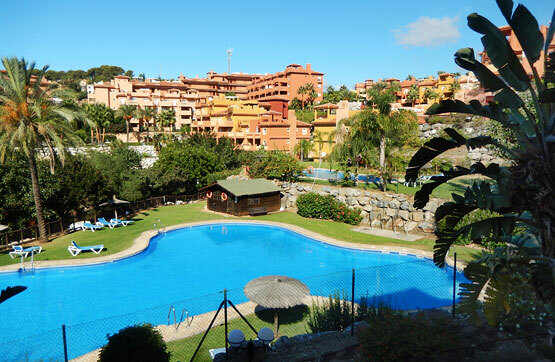 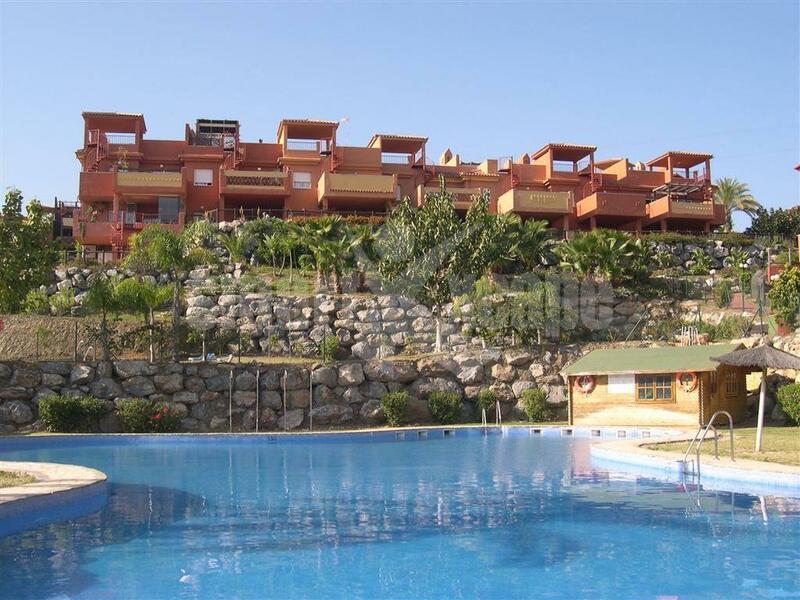 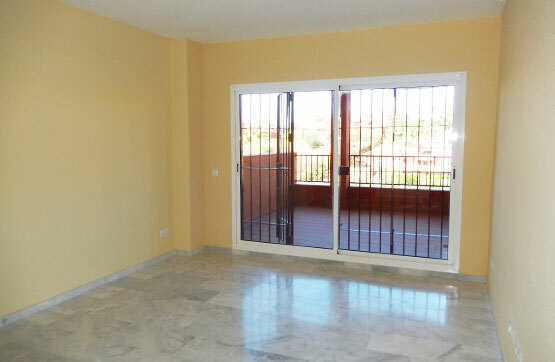 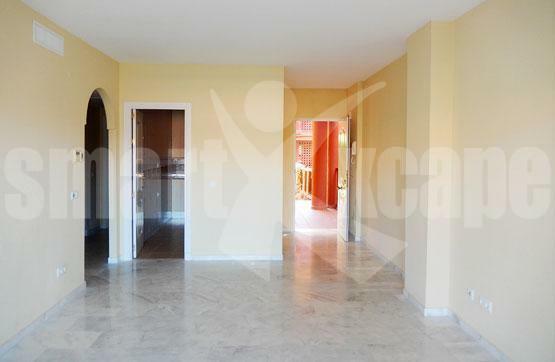 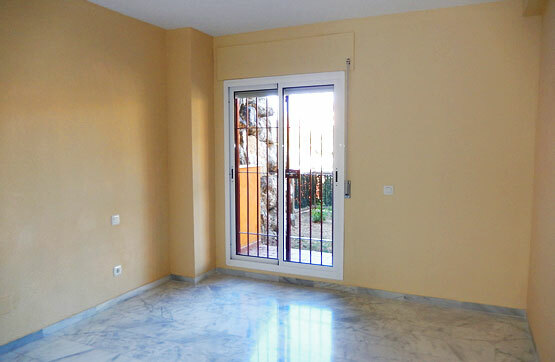 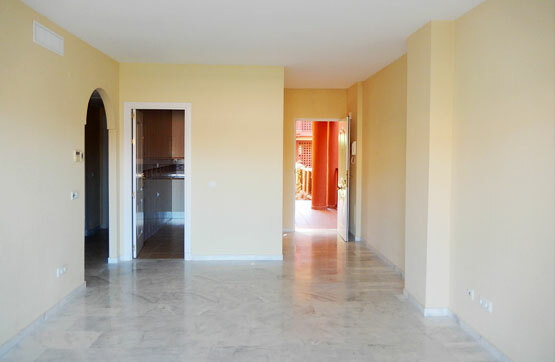 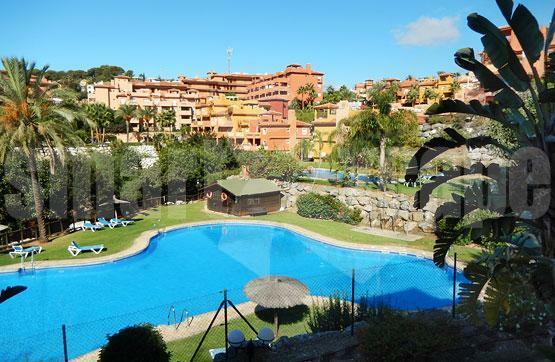 2 bedroom apartments located in a private and enclosed residential complex offering communal gardens and swimming pool. The main features include spacious terraces, air conditioning hot/ cold, marble floors, fully fitted kitchen, double glazing, satellite T.V. and the complex is within walking distance to the beach and other amenities.